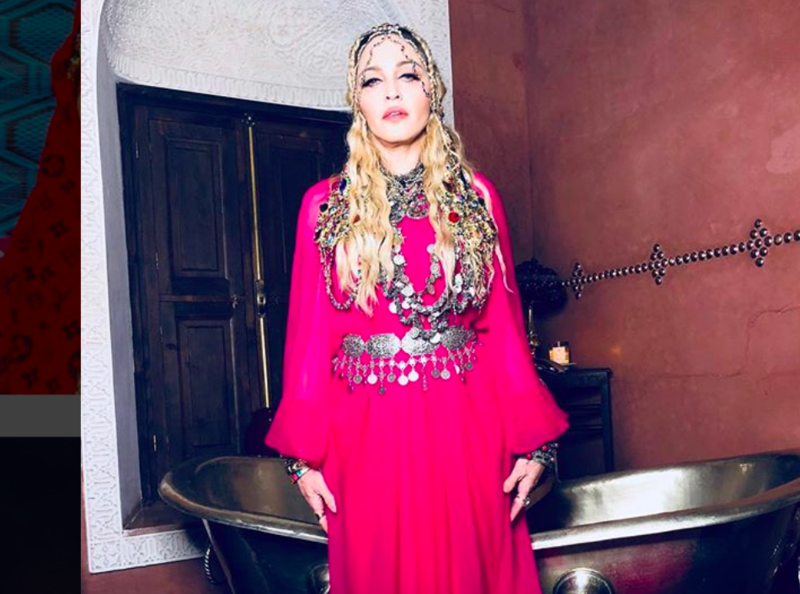 Madonna is reportedly set to perform at the Eurovision. The singer has been rumoured to be playing at the annual song contest for months. 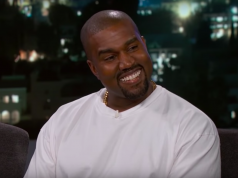 The European Broadcasting Union confirmed the rumours to Haaretz and revealed that the 60-year-old is likely to perform two songs at the event. 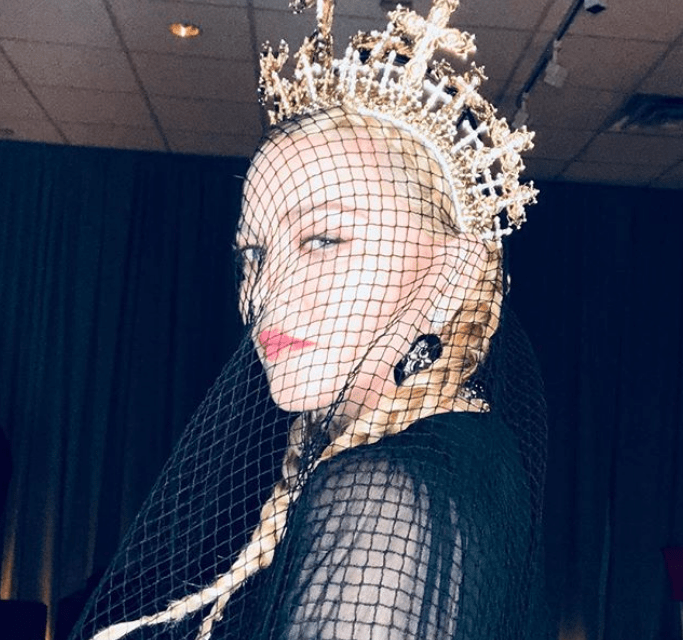 Madonna has been teasing new music on her social media accounts and she will reportedly perform one new track and one of her popular hits on the night. The singer allegedly “butted heads” with Eurovision producers as her new hit is believed to contain political messages. 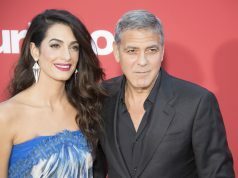 The mother-of-six is expected to be accompanied by a 160-person entourage and her performance will cost a $1million, which will be paid for by businessman, Sylvan Adams.